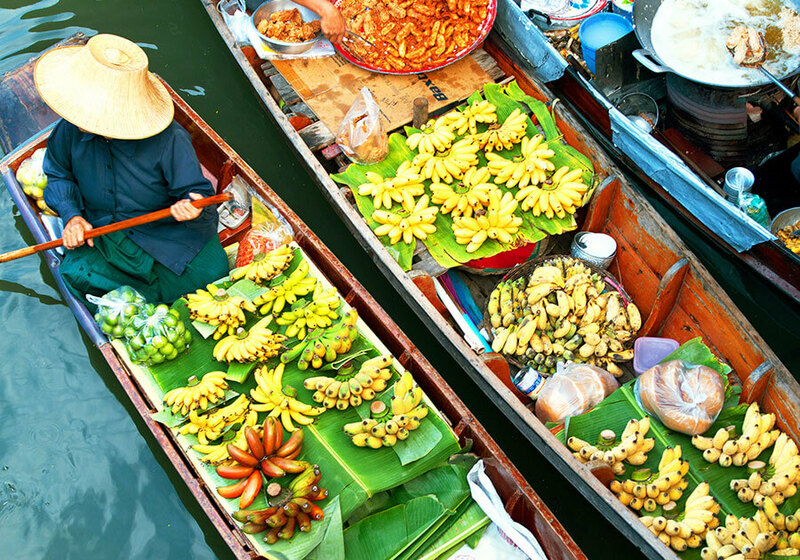 From the historic temples of Thailand to the beautiful skyline of Hong Kong to the glittering city of Dubai, experience three of Asia's greatest gems on a 10 Days tour. 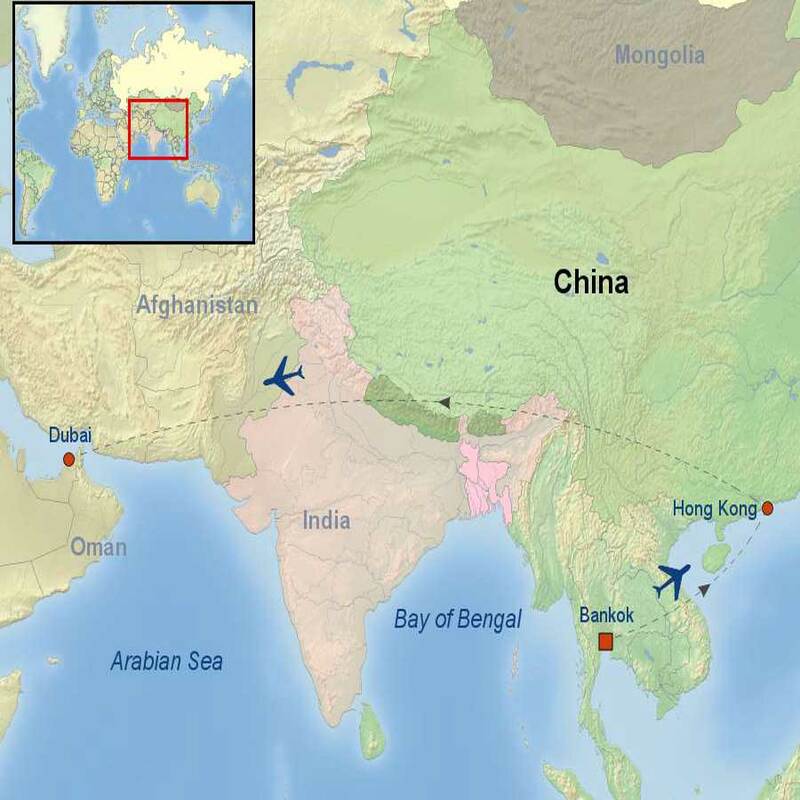 Experience the magic of three of the world’s top destinations: Bangkok, Hong Kong and Dubai, on this incredible tour. 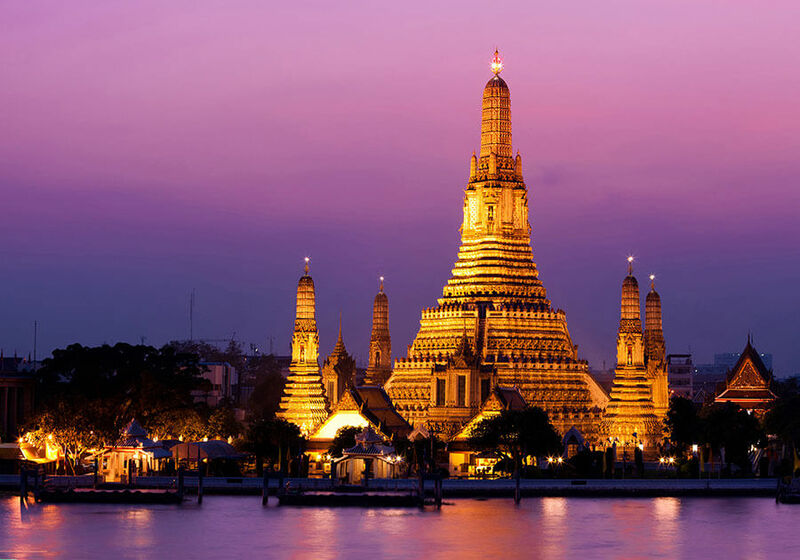 Explore Bangkok, the colourful, exotic and pleasing capital city of Thailand! Visit the impressive sacred temples and get amazed by the serene and simple lifestyle of riverbank dwellers. 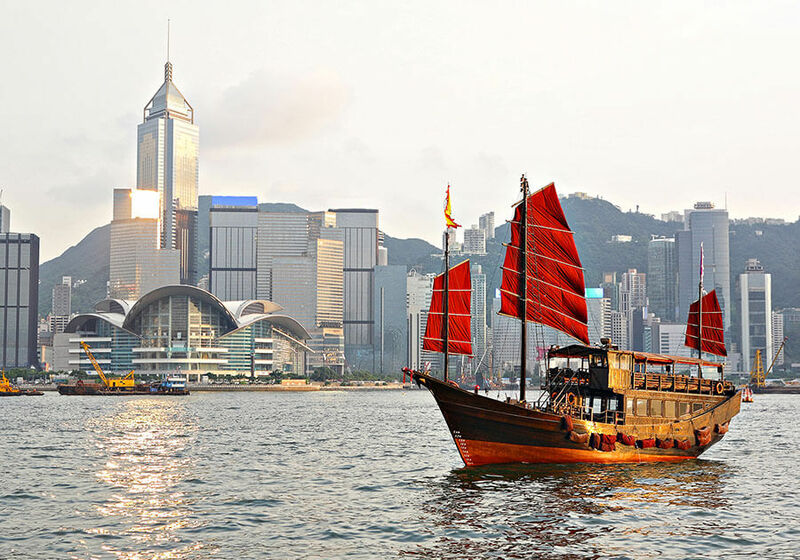 Up next fly into Hong Kong, learn about the history and culture of the city and spend free time at leisure. 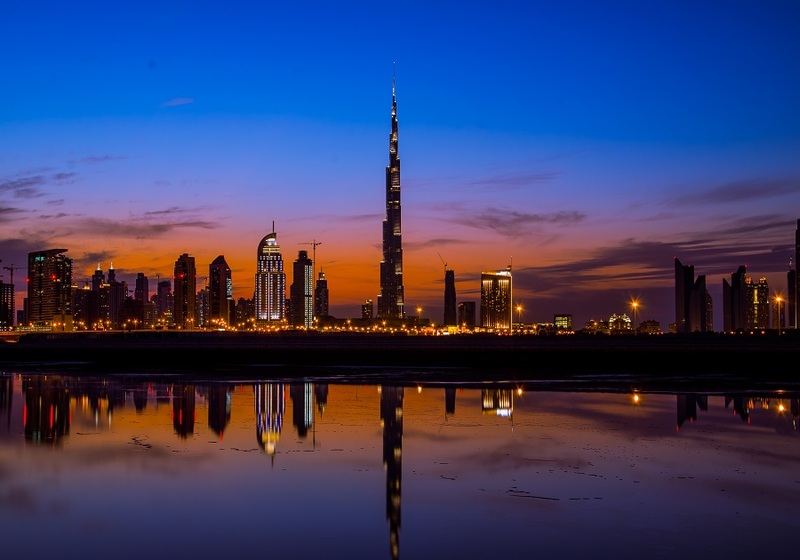 Last but not the least fly to Dubai, a luxury destination! Discover its distinctive Islamic architecture, drift across the creek in a water-taxi and spend time in the glittering Gold Souk. Single supplement is available at $699 USD per person. *Please note Flights out of Chicago (ORD) and Los Angeles (LAX) may depart one day prior to below-listed departure dates!